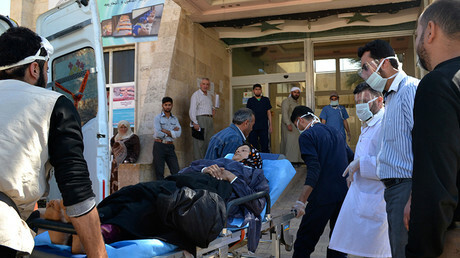 The Khan Shaykhun chemical incident occurred on April 4, 2017, in the town of the same name in the Idlib Governorate, in an area that was under the control of Al-Nusra Front terrorists. 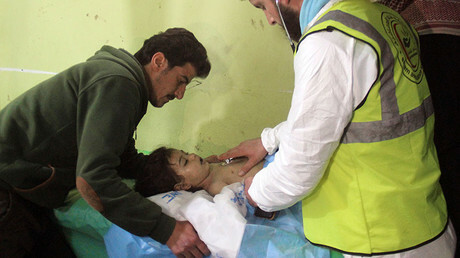 The sarin gas attack, which allegedly claimed the lives of between 74 to 100 civilians, reportedly took place when the town was struck by the Syrian Air Force. Washington rushed to blame Damascus, despite the denial of the Syrian government, which destroyed all of its sarin stockpiles under the deal brokered between Russia and the US in 2013. Even though there was a lack of any hard evidence, shortly after the incident US President Donald Trump authorized the launch of 59 Tomahawk cruise missiles at Shayrat Airbase, from where US intelligence claimed the chemical attack was launched. The White Helmets have been long hailed by the Western media as “peace-bearing heroes”who save human lives. However, the group has been dogged by allegations of having ties with terrorist groups. Congresswoman Tulsi Gabbard is swimming against a very powerful current. This is another rendition of the “babies being thrown out of incubators” story used to justify the first Gulf War. The frightening mindset of Washington, the drumbeats for war, the information bubble and justification for more direct American intervention are starkly visible in this hearing yesterday. Mercy Corps, a well-known aid group, lavishes praise on the State Department and American values. The International Rescue Committee also speaks, as well as masked, pseudonym-ed doctors. “Dr. Farida” is the first doctor to speak. Historically pathological liars keep on lying; to expect the truth would be absurd, no matter how they gift wrap their message in tales of woe from anonymous sources. This hearing led to even more extreme conclusions than Congress previously held publicly. The finger pointing at Assad and Russia as the true problem greatly worsened, and there were repeated claims that Russia and Assad are responsible for chlorine gas attacks and for deliberately targeting hospitals. Terrorists were only mentioned occasionally as “oh, yes, and the terrorists, too” The focus is on Aleppo. The hearing did not advocate changing any American direction, such as NATO or regime change. There are no surprises here, and surprises and changes of opinion would show up in a complex and real situation. This hearing was as fake as WMDs, and the “doctors” are scripted liars. This hearing was necessary because the Syrian people are beating back the terrorists and winning. Washington needs justification for war and to seize Syria. This was it. Where is President Obama’s red line now? Syrian fighters from a rebel group considered ‘moderate’ by Washington are responsible for using toxic gas shells that killed seven and injured 23 in Aleppo on Tuesday, according to a statement from the Russian Ministry of Defense. “On August 2, 2016 at 19 hours 05 minutes militants from the Harakat Nour al-Din al-Zenki group, considered by Washington as ‘moderate opposition’, launched poisonous materials from the Sukkari district towards the eastern part of Aleppo,” the ministry said. It added that the territory is under rebel control and that shells were fired towards “the residential area” of the Salah-Eddin district. Moscow informed Washington of the use of toxic shells on Monday, Lieutenant-General Sergey Chvarkov, head of the Russian Reconciliation Center in Syria, said. On Tuesday evening, Syria’s state-run SANA news agency reported that Syrian officials said an attack using poisonous gas had occurred in Aleppo. A “terrorist attack” on the Old City of Aleppo with “shells containing toxic gas” led to the deaths of five and suffocation of eight more civilians, the outlet quoted the city’s health director, Mohamad Hazouri, as saying. A local police source told SANA that terrorist groups fired rocket shells at the al-Hamadaniyeh neighborhood, injuring six. They also targeted the Salah-Eddin neighborhood, killing two and injuring 11 more. Meanwhile a chilling video purporting to show the aftermath of the deadly toxic shelling in Aleppo emerged online on Wednesday. The footage captures the moment victims were rushed to hospital. Most of them appear unable to walk on their own and on the verge of fainting. “We’ve taken 12 injured people, six other patients have already died from suffocation. Our doctors were prepared to treat people showing symptoms of gas poisoning. We’ve been expecting terrorists to use weapons of this kind,” a doctor at the Aleppo hospital told RT. The gas in question was reportedly chlorine – a highly toxic substance that leads to breathing problems, a loss of consciousness, and illnesses among those exposed to it. The al-Zenki rebel group was in the spotlight in July after two videos appeared online showing its alleged fighters taunting and then cutting off the head of a Palestinian boy. Washington promised to look into the case and warned of ‘possible’ consequences for the rebels. The US is still “looking into that incident,” State Department spokesperson Mark Toner told an RT reporter during a press briefing on Wednesday. However, no further details of the inquiry were provided. “I know that the group itself said they had also made some arrests and set up a commission, an inquiry into the incident,” Toner added, again without providing further information. “One indeed can ask the United States why it still continues to support this group,” Willy Van Damme, a Belgian journalist, told RT. He added that despite promises from Washington to look into the case, there has been “no reply” ever since. In a separate incident, Tuesday media reports suggested that toxic gas had been dispersed in an area in which a Russian helicopter had been shot down, in Syria’s Idlib province. The Kremlin said that it has no information on the issue adding that it’s not always clear what such claims are based on. The UN also said that it can’t confirm these reports, while Washington said that it is investigating the claims. The Russian military official said that terrorists in the area are hampering the efforts of locals trying to flee the embattled eastern parts of the city. “Terrorists are trying to prevent the population from fleeing the eastern part of the city of Aleppo the best they can, threatening to shoot civilians or publicly execute them. There are reports that children and women are being turned into suicide bombers to carry out terrorist acts,” Chvarkov stated. 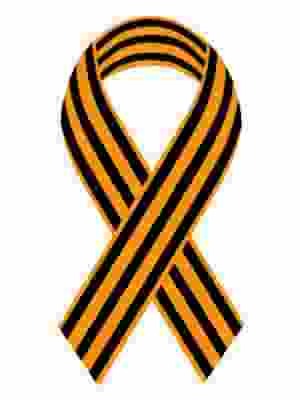 “The shelling of the city’s districts from the side of militants continues. Insurgents fired rocket launchers and homemade mortars at the ‘Castello’ shopping mall, the areas of Ansar and al-Hadher as well as the Leramon district,” it said. According to the latest figures from the Russian military “372 civilians, including 76 children” were able to flee the areas controlled by illegal armed groups in Aleppo via safe routes. Humanitarian corridors were established last week through cooperation between Syrian forces and the Russian Center for Reconciliation in the country. Some 94 gunmen also laid down their arms, figures revealed. Basic essentials and medical supplies are meanwhile being delivered by Russian convoys to residents of Aleppo, which is plagued by a dire humanitarian situation. The Russian Ministry of Defense (MoD) says the Al-Nusra Front terrorist group has deployed chemical weapons near Syria’s city of Aleppo. Scores of militants have also arrived from Turkey in the outskirts of the city in order to participate in the clashes there. 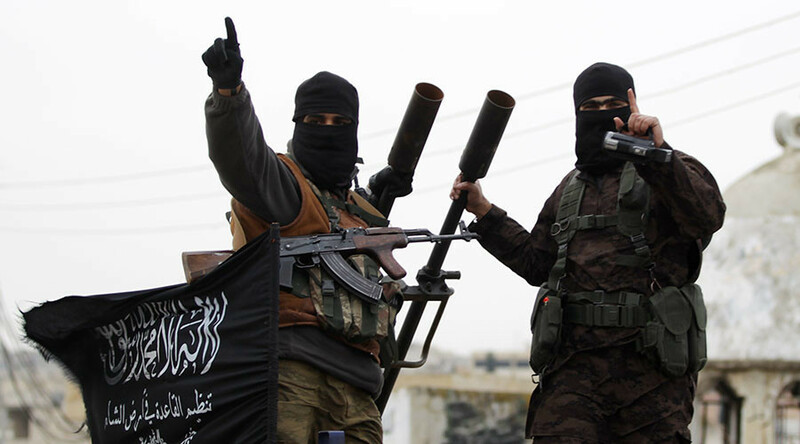 “Several trucks carrying self-made ammunition, armed with chlorine-based toxic agents, have arrived from the Idlib province to the northern outskirts of the city of Aleppo controlled by al-Nusra Front terrorists,” the MoD’s daily bulletin reads. On May 12, the violence escalated in the Aleppo province as the ceasefire expired.